Was a great outing at Agenda this year. Comparing this years turn out to last is day/night. Lots of buyers came thru and showed their love by placing orders for our Summer / Fall / Winter Seasons. 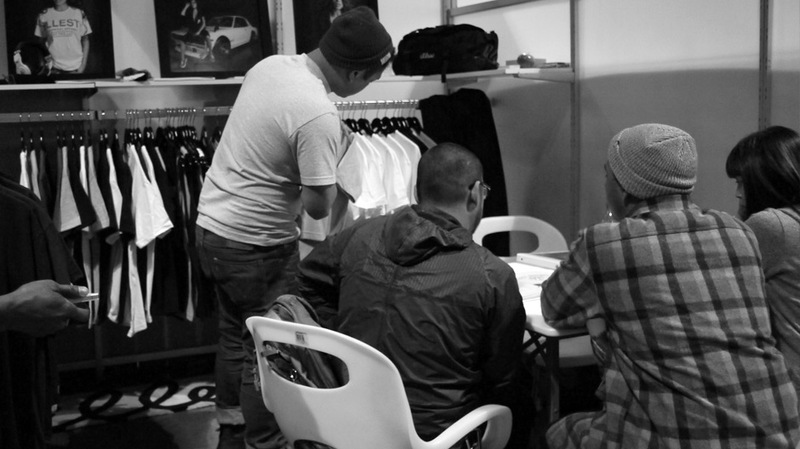 Thanks to everyone who showed love to the brand for its first time at Agenda. See you at Magic next month. 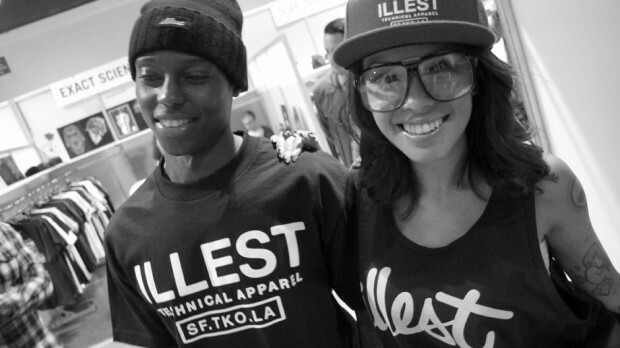 Reggie one of our designers with Jeri Lee who modeled our winter line. Reggie here with Kevin who handles our Cut/Sew program which will return for Fall/Winter 2012. 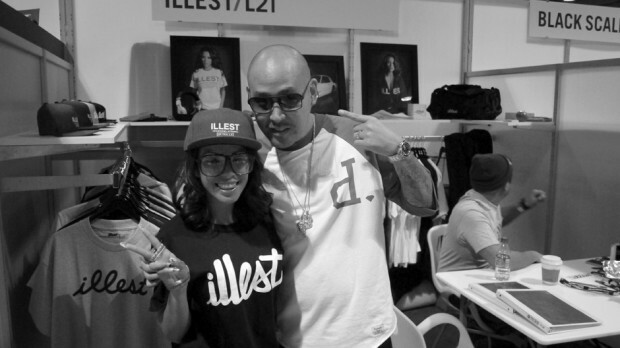 Jeri Lee and Ben Baller came thru. Thanks for bringing that watch. Can’t wait til Blackie is done. 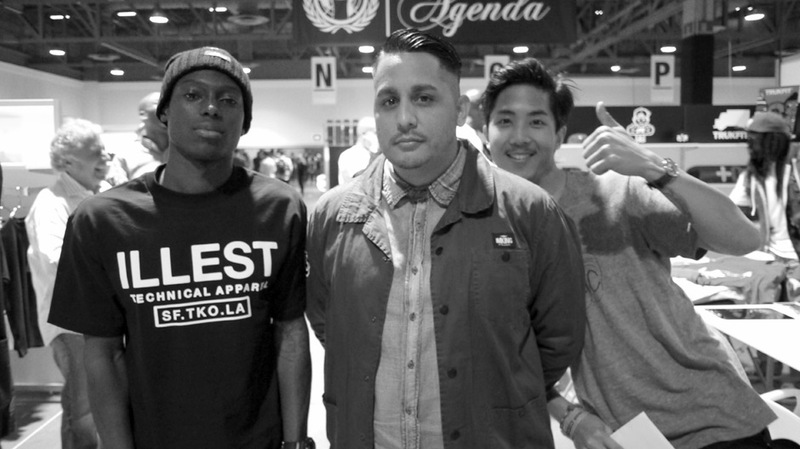 Hypebeast rolled thru. It’s different being on the other side of Agenda with the Brand. You dont get much time to cruise around. I guess its similar to Sema if you’re showing. Thanks for cruising by. Todd & Todd were holding down the fort both days. 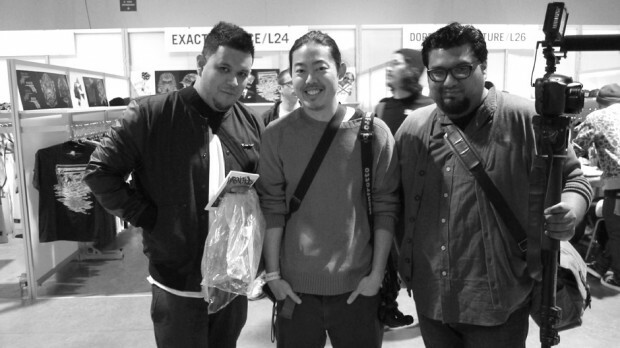 Congrats on the show and good catching up. 2012 will be huge.